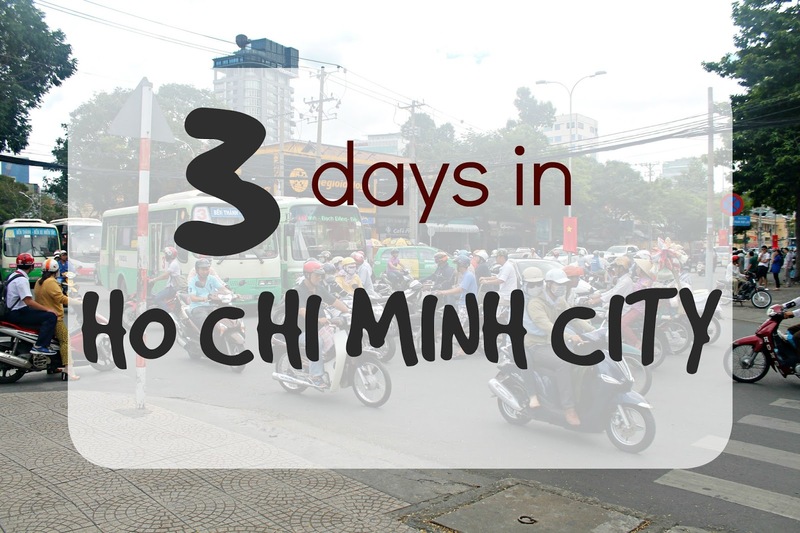 Ho Chi Minh City, also known as Saigon, is the largest city in Vietnam. Although slightly more westernised than Hanoi, it's still crazy and chaotic as you'd expect with any Vietnamese city. Food and trips are incredibly affordable, however we did find that the locals were slightly more pushy compared to further up the country. Mui Ne is a beach town, around a four hour drive north of Ho Chi Minh City. Unfortunately it seemed that the town is the victim of a lack of regulations, with resorts being built far too close to the sea. The area seemed a little sad and run down, with tourists outnumbering locals, and proper Vietnamese cuisine being incredibly hard to find. 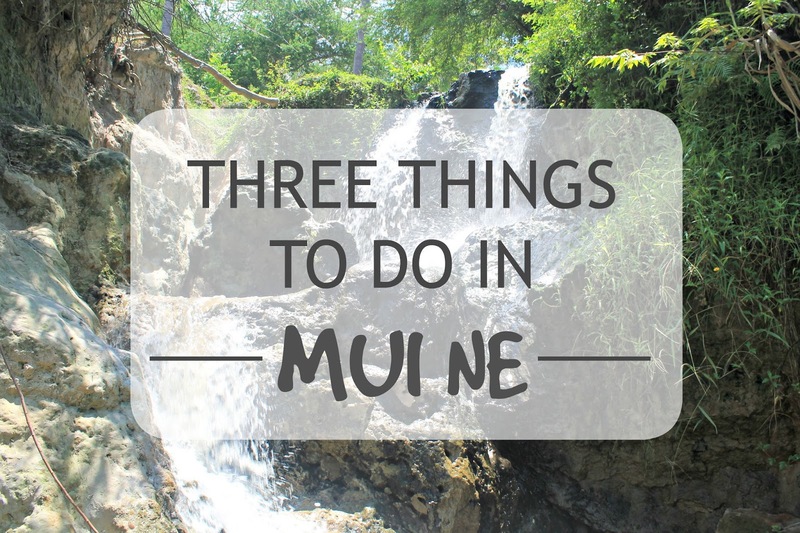 We'd already booked to stay for three nights in Mui Ne, but if I were planning my trip again I would have reduced it to two nights. With that being said, I'm still glad we visited Mui Ne. There are a few pretty sights in the town which were like nothing else I'd seen in Vietnam. I certainly never expected to come across sand dunes! 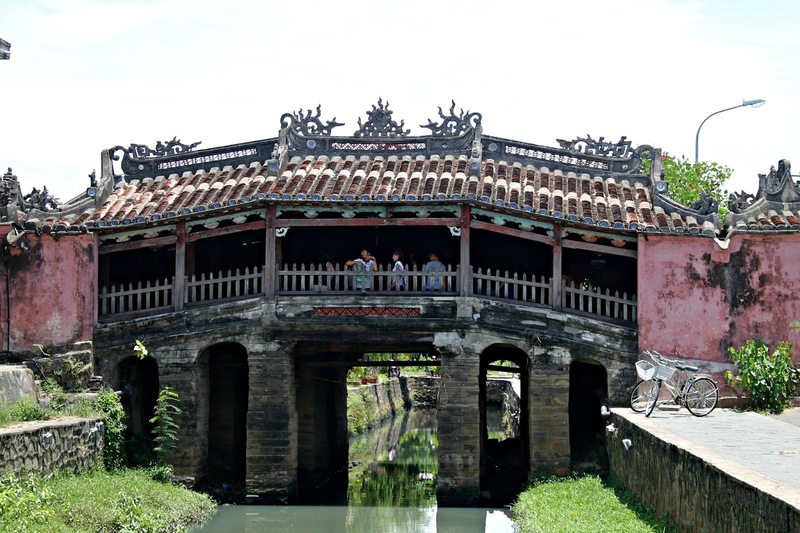 I know I've mentioned it hundreds of times already, but Hoi An really was one of my favourite places in Vietnam. We stayed for five nights, but I would have loved to stay for longer. I loved the atmosphere, the food, the people, all of it. Hoi An was one of my favourite places I visited whilst traveling Vietnam, and a large reason for this was the great place we stayed in. 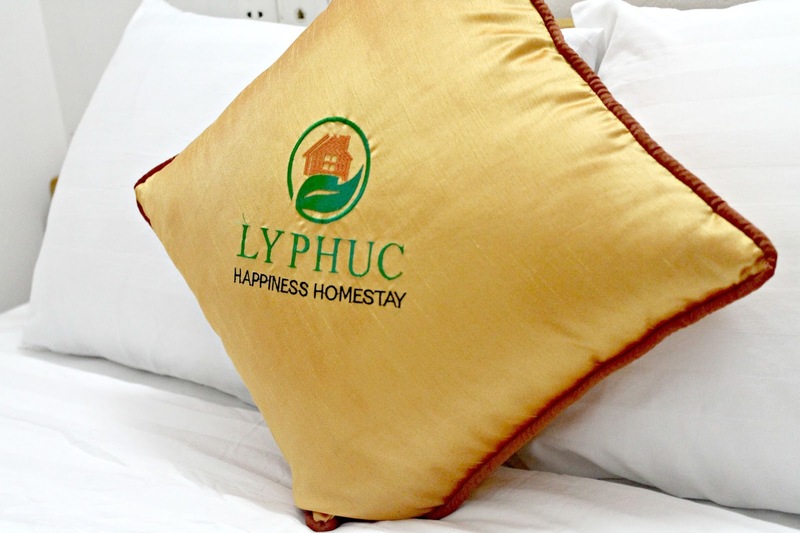 After reading only positive reviews on Trip Advisor, and getting a recommendation from a friend, we booked five nights at Ly Phuc Homestay. 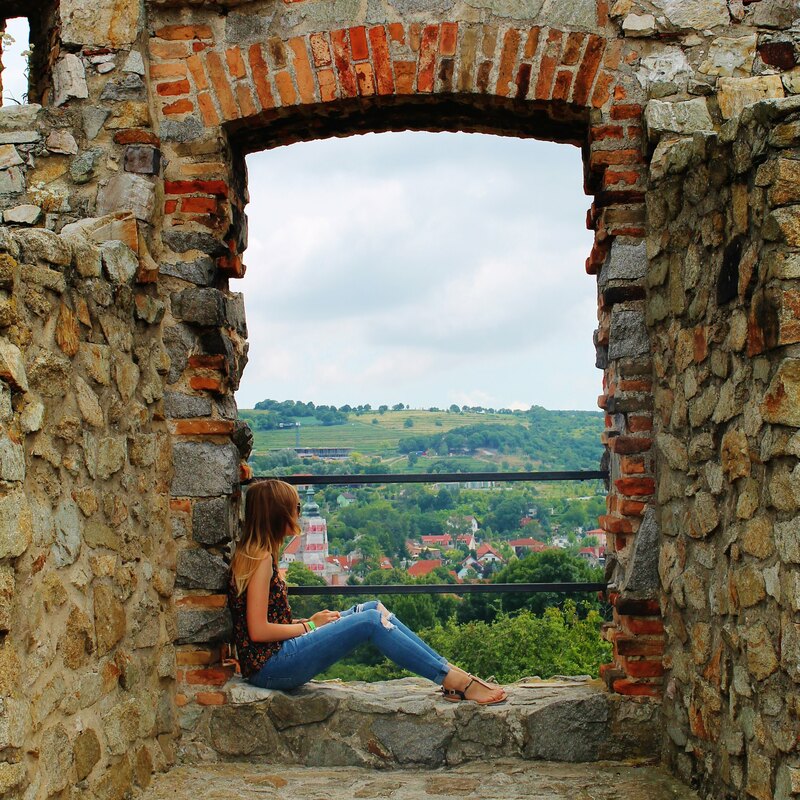 A homestay is similar to sleeping in a B&B in the UK but with more interaction with the host family. 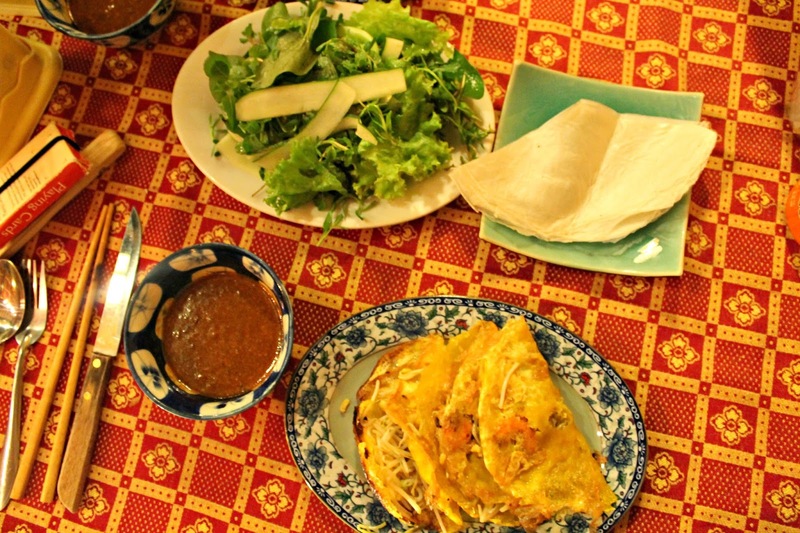 Staying with Ly, the homestay owner, and her family was such a wonderful experience as it enabled us to learn so much about Vietnamese culture. 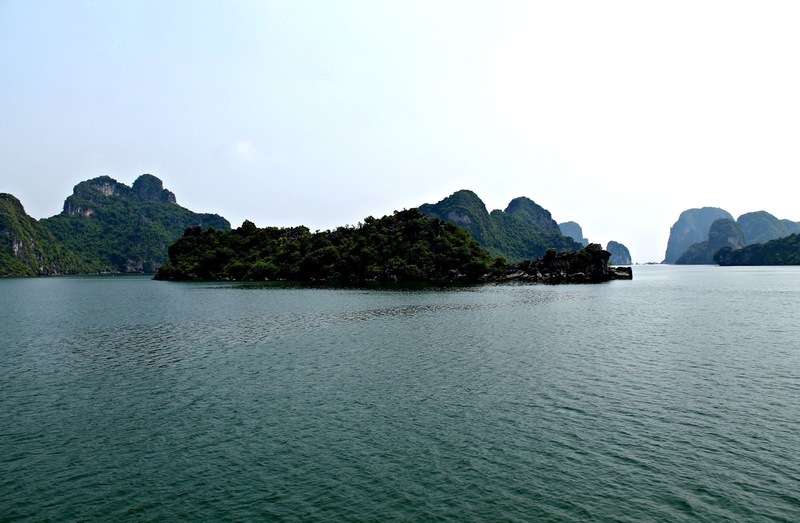 Halong Bay in the North-East of Vietnam is a national treasure that's world famous for it's thousands of tiny limestone islands. It's a truly beautiful area and on almost everyone's travel itinerary. As it's a UNESCO World Heritage Site and unlike anywhere else in the world we were of course going to pay it a visit. 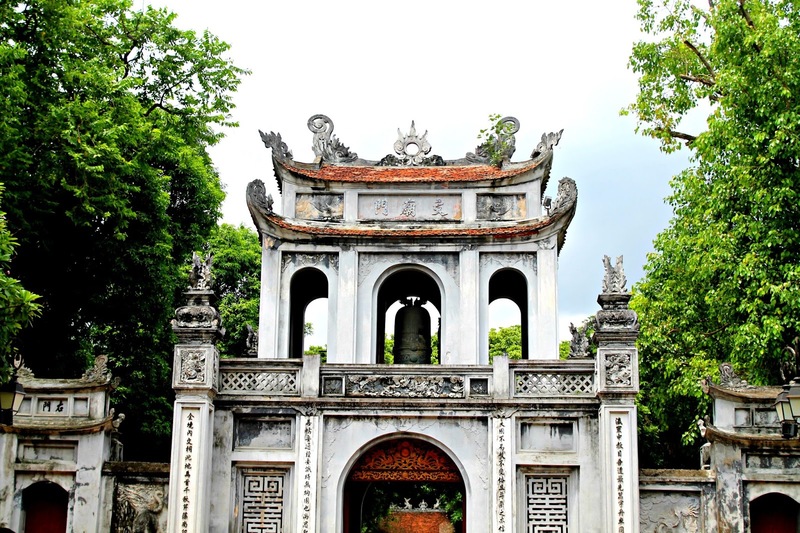 Hanoi was the first place I visited whilst in Vietnam and I loved it. The thousands of scooters and motorbikes, small side streets packed with family run shops and pop up street-food stalls with plastic stalls to sit on - it all adds to the chaotic charm. Of course it was a culture shock at first!